Home Articles The Pros & Cons Of WWE’s Oversized Rosters. Hi everyone. Today I bring a “for & against” argument, as we look in to WWE’s mass recruitment in recent years. What are the pros & cons of their extended rosters? Since early-2014 there’s been a flood of wrestlers signed at the expense of their former promotions; and I’m sure you can think of a few. As seen with Cena/Bryan at Crown Jewel and Becky/AJ at Survivor Series, having stacked rosters makes it easier to change plans at a moment’s notice. Whether it be injuries or a change in creative direction, there’s so many talents looking to shine on PPV it’s easier to change cards at the last minute. Luckily this stops matches being postponed or cancelled altogether, which is a thumbs up for fans even if they were looking forward to the originally scheduled. 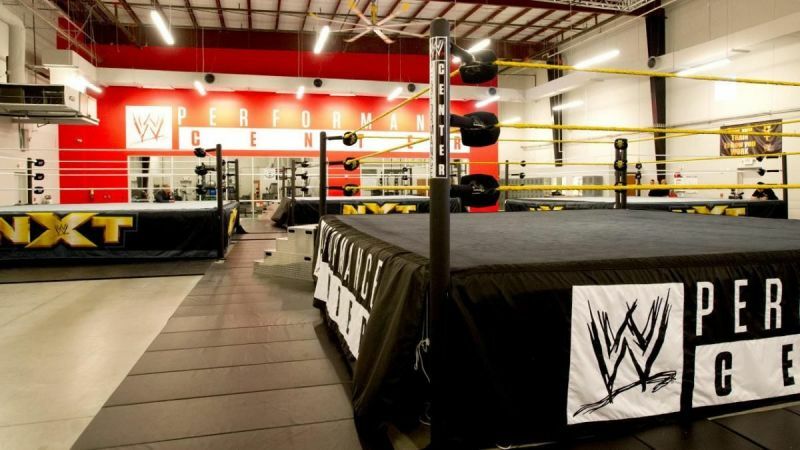 WWE’s Performance Center success means tryouts are more common, which entices those who’ve made a name for themselves elsewhere. Also, those who have become famous/accomplished in other lines of work/sport can find out if they’re cut out for it. WWE has become more inviting of newcomers the past five years. The cream of the crop will always seize their opportunities. How do you stop rival teams getting better than your own? You sign their best talent of course! Sticking ’em on the same rosters can turn dream matches in to reality. Imagine if New Japan kept hold of AJ Styles and Shinsuke Nakamura the past few years? They’d surely be better off. While Shinsuke hasn’t taken off like many hoped, AJ is destined for greatness. Having stacked rosters encourages internal competition among talent and its brands. The NXT UK brand will always try to one up NXT, much like NXT does with Raw/Smackdown. Some on Raw like to talk down Smackdown by calling it the “B” show, so the Smackdown roster band together and do the better job. It’s a good way of keeping everyone on their toes without immediate, outside competition like during the Monday Night Wars. WWE used to keep their development territories (FCW/OVW) separate, unadvertised entities. NXT changed all that, as WWE took it a step further. Not only is NXT the best finishing school out there, indy promotions like EVOLVE and PROGRESS are open to further develop their talents. Pete Dunne and Tyler Bate continued working in PROGRESS despite their success. 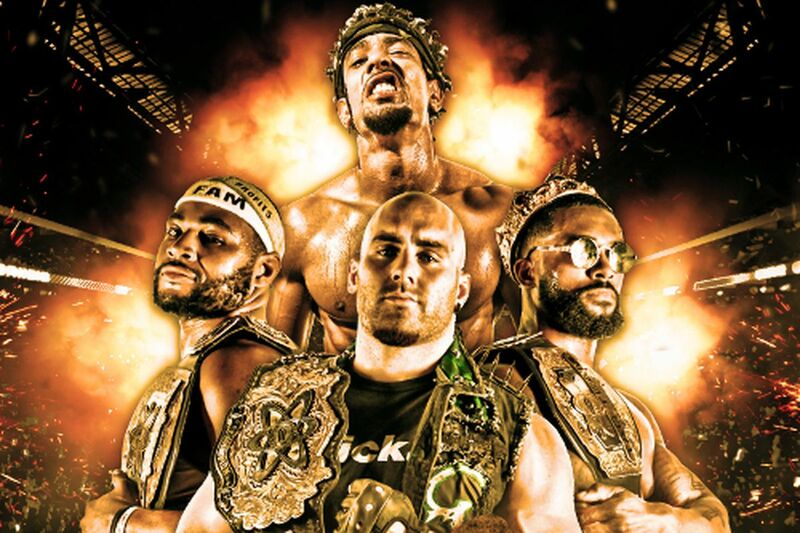 And more recently, the Street Profits won the EVOLVE Tag Team titles. The ladder of success is harsh, but it’s great for management as it weeds out those who are not main roster worthy. With more wrestlers under contract, WWE can afford to produce all kinds of different shows. 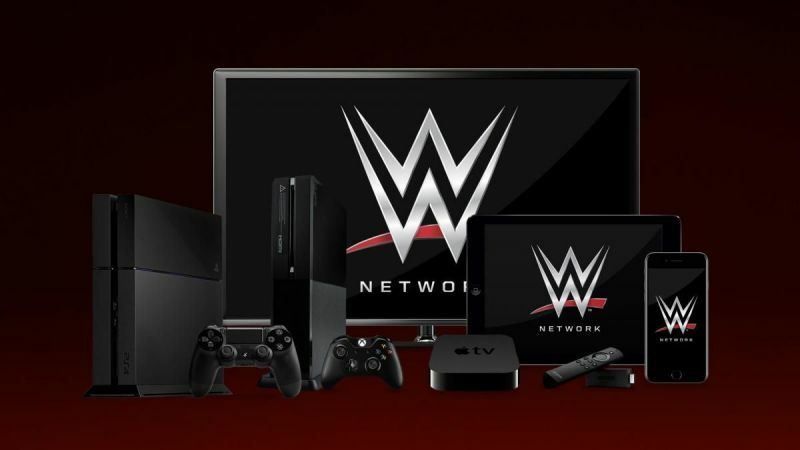 With Raw & Smackdown more family orientated, NXT can offer maturer fans a more suited product. Despite the revolving door of NXT talent, they still manage to find new talents to keep the interest. Not only wrestling shows, but there’s room for other shows like Total Divas, Ride Along, and YouTube specials for those who may not be regularly booked. The exposure WWE gives its superstars inspires the next generation. This has always been the case, but it’s easier than ever to inspire children with so many avenues to be seen. WWE wants to maintain the trend of everyone wanting to end up there. Producing daily shows on the network boosts the exposure tenfold. Whether it be wrestling, reality TV, documentaries, cartoons, movies, etc.. they always have someone to cover anything it wants to deliver. There’s no secret WWE has a grueling schedule with no breaks outside of injury recovery time. And with so many under contract, it feels like we get at least one update a week. By having so many cards, the perception of the grind becomes worse. And not all who get injured get the luxury of coming back to their reserved spot, as they return to prove themselves again. If your employer asked you to do something crazy for money would you? It’s a tricky situation some talents may find themselves in, and paranoia may set in when deciding to say “no” to a creative decision. We’ve heard of those who were “difficult to work with”? And the sucker is there will always be someone willing to do what you turned down. When you combine stacked rosters with WWE’s reliance on Attitude Era nostalgia .. you find talented superstars relegated to shows like Main Event. Bobby Roode’s there, and The Revival have set up camp. I was a fan of Tyler Breeze in NXT, but since then he’s been nothing outside his partnership with Fandango. And it’s not his fault, Vince didn’t know what to do with him. So it may be a dream job, but it’s easier than ever to get lost in the mix. Recently did a piece highlighting the decline in importance of WWE’s Championships. If you didn’t read it you can find it at the following link. The Declining Importance Of WWE’s Championships? Some fans do not have the time, nor patience, to sit through every show. Raw, Smackdown, 205 Live, NXT, NXT UK, Mixed Match Challenge, Mae Young Classics, NXT PPVs, main PPVs, other Network specials .. there’s a lot to digest in a short time. Even with all that there’s no guarantee everyone gets regular airtime. On the other side of things, some talent are featured so often it leads to fans hating the sight of them. 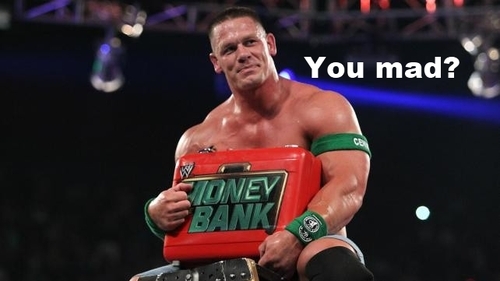 Remember when Cena was champ almost a year and had to vacate? Some shamelessly admitted they were happy he was taking time off. For reasons unknown, WWE sometimes buries talent so hard you wonder if they’re still employed. And what does WWE do to keep them busy? YouTube shows. Media events. Charity events. Kids shows. Anything which keeps them as far away from a ring as possible. Why keep them under contract if they’re not being used? And why do wrestlers not walk away? Is it a matter of convenience? The talent could leave if they wanted.. but there’s a chance they may never get back to WWE again. The dream job gives a lot of power to the employer. Competition is healthy for almost anything, but too much could cause tension between superstars. Could backstage rivalries get out of hand and play out on-screen? Bunching many under the same umbrella is going to cause friction. They’re meant to be professionals, but we know things can, and will happen off-screen. When the heat translates on-screen it can often create special moments .. but it can also lead to annoying things like sandbagging or controversial endings. Splitting talents up is not good business .. but it’s inevitable the more superstars officials choose to manage.